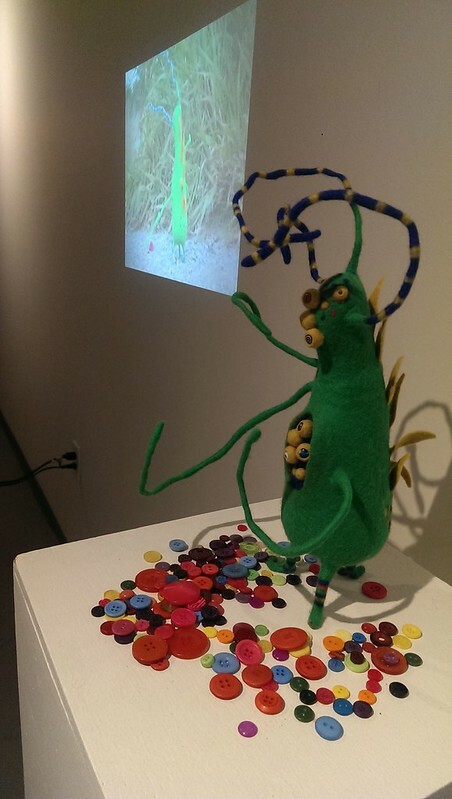 Erratic Nomad was selected to be included in The Kingston Arts Council’s 2015 Juried Art Salon: Interact. 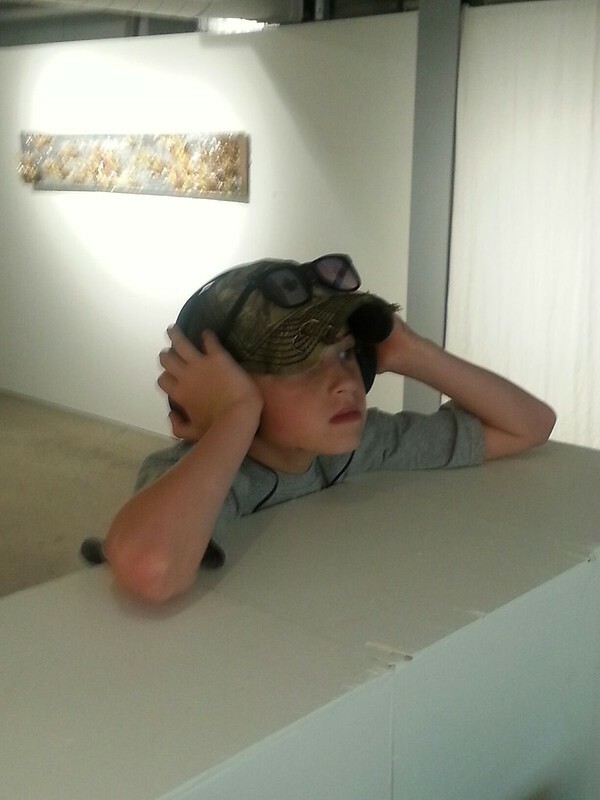 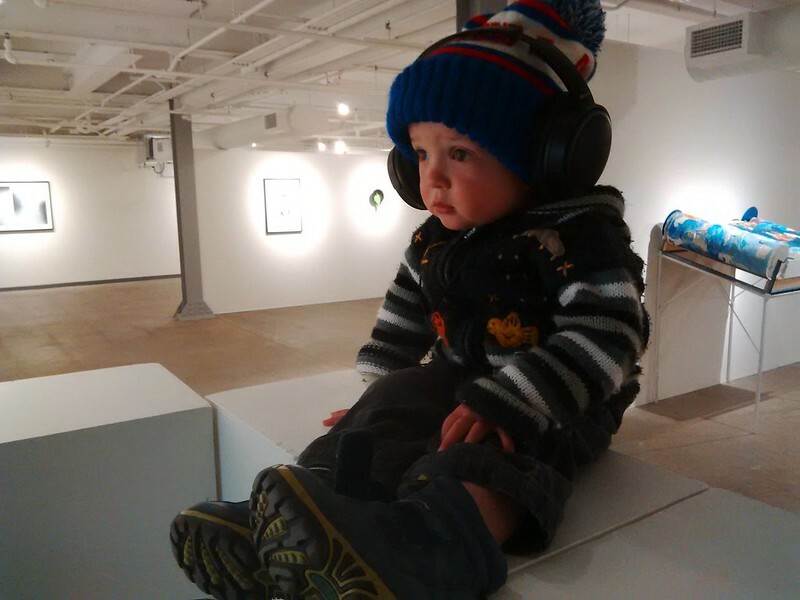 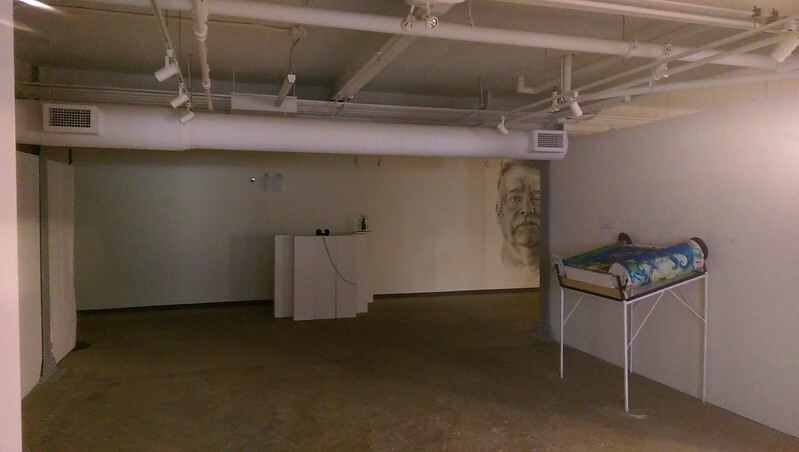 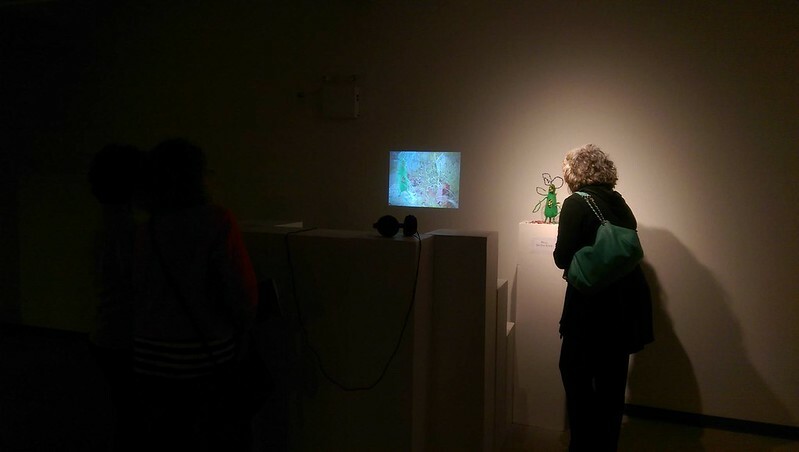 The video was on display alongside the nomad him or herself at The Tett Centre for Creativity and Learning until June 21st, 2015. 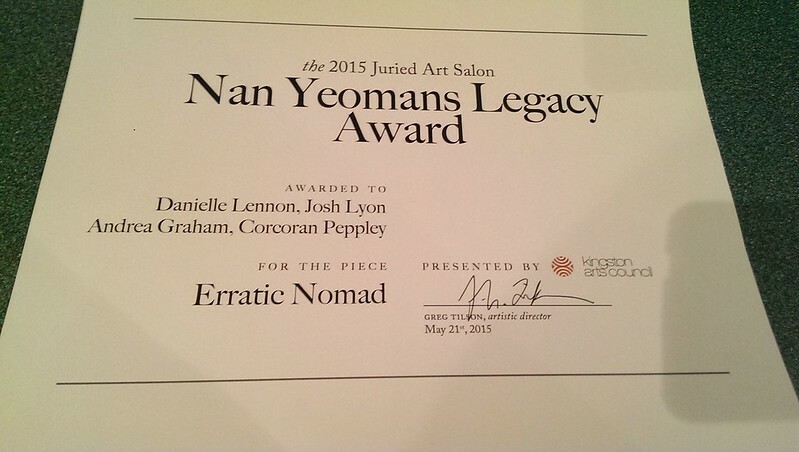 At the exhibit opening on May 28th, Danielle and co-collaborators Josh Lyon, Andrea Graham and Corcoran Peppley, were presented with the Nan Yeoman’s Legacy Award.